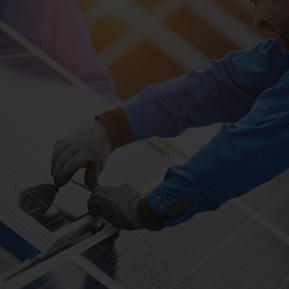 Streamline your solar installation business with 100% exclusive, qualified solar leads. 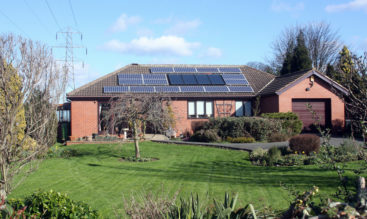 Get pre-set appointments with homeowners eager to go solar. Going above and beyond traditional lead providers. 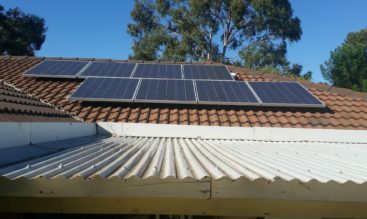 Only the most convertible leads for solar installers. No long term contracts, purchase minimums, or pre-payments. 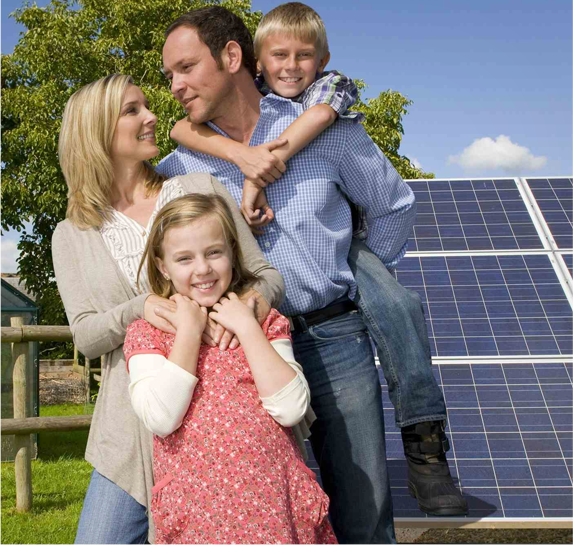 Fair prices and free sign-up for licensed solar installers. 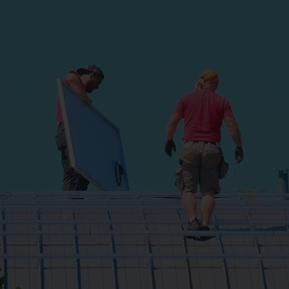 We provide only the best leads to solar installation businesses throughout the nation. 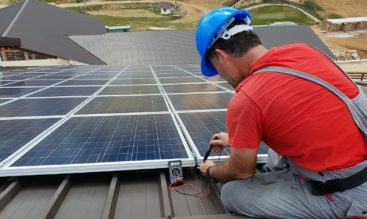 If you’re a licensed solar contractor with a reputation for great customer service, we’ll supply you on-site evaluations with qualified homeowners. 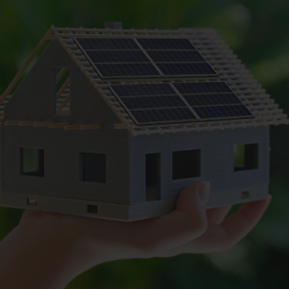 For expert advice on improving your sales process and getting ahead in the solar industry, follow our blog. 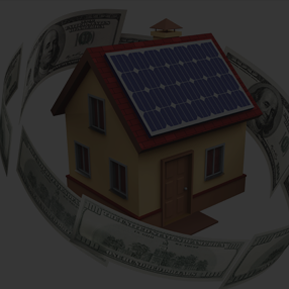 With our qualified leads for solar installers, you can minimize your marketing needs and focus on ramping up sales.